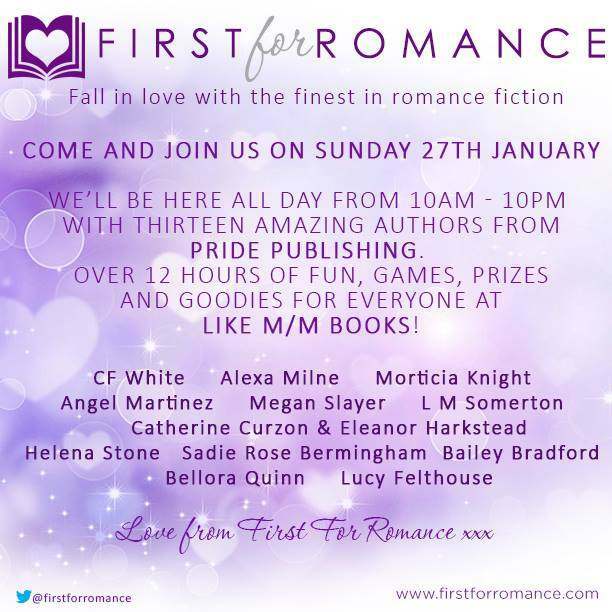 Join us and a whole host of other wonderful MM authors today on Facebook, when we take over the Like MM Books group for an hour of British romance! You can catch us at 4pm EST/10pm GMT by visiting the group. There’ll be silliness, sauce and prizes too – don’t miss it!